In previous years our high adventure program consisted of week long trips that took a Scout off camp for the better part of their time at Barstow. For example, last year a Scout could have pushed off from camp for a week in our War Canoes on a trek to earn the 50-miler award. We also offered a week-long Sailing Adventure that included overnight camping at a state park down the lake from us. Our Fishing Adventure took Scouts out on the water to fish a variety of ways for five days. However, what we discovered is that it was tough to get Scouts to sign up for a week of adventure doing the exact same activity for 5 days. Our programs also weren’t always focused on merit badge requirements which mom always likes to see when she is writing the check. So in planning for 2019 we have taken the best elements of those trips and condensed them down into 2 1/2 day adventures that fit nicely in our merit badge bundle format. We believe 4 of our 15 programs are geared towards older Scouts that are looking for some exciting and challenging activities. In this model the Scout gets the best pieces of our high adventure with the added bonus that he/she can pick two! We have also blended in the appropriate merit badges so that Scouts can get some recognition at their next Court of Honor. Another positive side of this model is that Scouts get to eat all their meals in the dining hall. 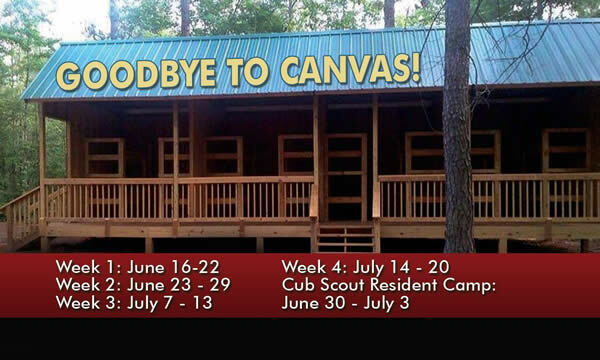 The food and Scout spirit in our dining hall are not to be missed so Scouts doing these programs won’t feel like they are disconnected from the camp. They can still take part in the 4 p.m. free time and all the fun twilight activities we offer. Not to mention they get to sleep in their Adirondack or hammock shelter with their friends back in the campsite. Here are the four that we suggest you consider if you are a Scout that has a lot of merit badges, maybe is 13+ years old and looking for something different. One of the most under utilized parts of our camp is the C.O.P.E. course. When the National Accreditation Team visited Camp Barstow last year one of their compliments was that we have one of the best C.O.P.E. courses in the area. However, the challenge has always been programming. How do you schedule Scouts to do an activity during their week of camp that doesn’t involve earning a merit badge. For years we followed the traditional scheduling model that had Scouts in daily merit badge classes all week and left no time for something unique like doing C.O.P.E. 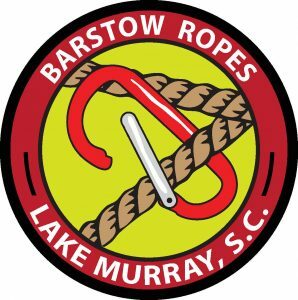 Now that we have created a 2 1/2 day session called Barstow Ropes all that has been solved. In planning this out we included Climbing merit badge so that Scouts would have a chance to spend several hours on the climbing wall. Scouts will also get to experience low and high rope elements on the C.O.P.E. course during their session. If you think you can overcome a natural fear of heights while scaling a wall and completing dynamic elements this program is for you! 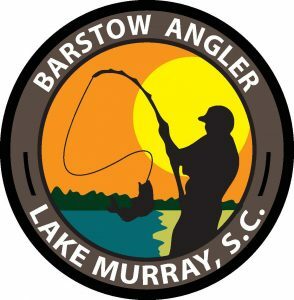 The fishing on Lake Murray is outstanding! There are multiple fishing tournaments held there each year and we are lucky that our camp has it’s own cove on the lake shore. In planning for the Angler program we asked what are the most important and memorable pieces of our week long experience last year that we need to include. The key one is going out with a professional striper guide early in the morning. Although it adds an expense to the program ($50 fee per Scout) this is a thrilling chance to really bring in a haul of fish. The Scouts meet the guide at the marina and board his boat which is tricked out with all the gear needed to catch your limit. This is not catch and release – the Scouts will get to bring back and cook up their catch while also crossing off some requirements for merit badges. 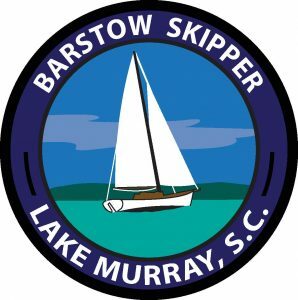 The other element of the adventure that is included is canoe fishing below the Lake Murray dam where Scouts have their best chance of catching fish with hand tied flies. Add in a dedicated pontoon boat that will allow the Scouts to go out on the lake at any time including some twilight fishing and you have a complete 2 1/2 day session that make some memories. For most Scouts their only experience sailing is a few hours at a Scout camp in a tiny sunfish. The advantage of being on a 50,000 acre lake is that we can take sailing to the next level. Our Skipper program might start Scouts out in a sunfish to teach them the basics. But soon they will graduate up to intermediate sized boats that can hold several Scouts at once. We currently have a pair of 24′ sailboats that will be the real test once Scouts have progressed during the session. Our Skipper program will give those Scouts a 1/2 day sailing trip in the big boats they will not forget. Of course in doing all this they will earn the Small Boat Sailing merit badge. Another blessing of having our playground be a gigantic hydroelectric lake is that we don’t teach Motorboating merit badge on a jon boat equipped with a 25 hp Johnson outboard motor. Our Motorboats affectionately named Lucy and Ruby are the kind that roar across the water. In this program the Scouts will alternate between our favorite ladies learning how to drive, navigate, dock, and refuel. Ruby is the ski boat and that is where Watersports merit badge will come to life. If you can water ski and make it in and out of the wake four times then you pretty much will earn that badge. However, for beginners that might mean a lot of times in the water trying to get up on the rope. Water skiing is a challenging and exhilarating activity and requires a good bit of arm strength and dexterity. 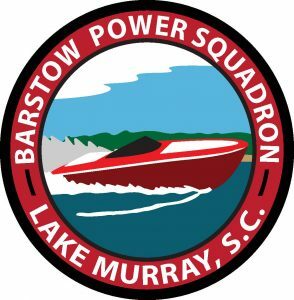 Scouts in the Power Squadron will spend almost all their time out on the water. For 2019 you can choose any 2 of the 15 adventures we offer. 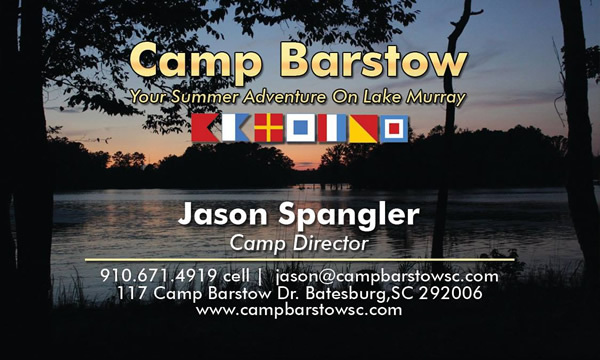 With this combination of 1/2 week high adventure offerings you can really choose your own adventure this summer at Camp Barstow!